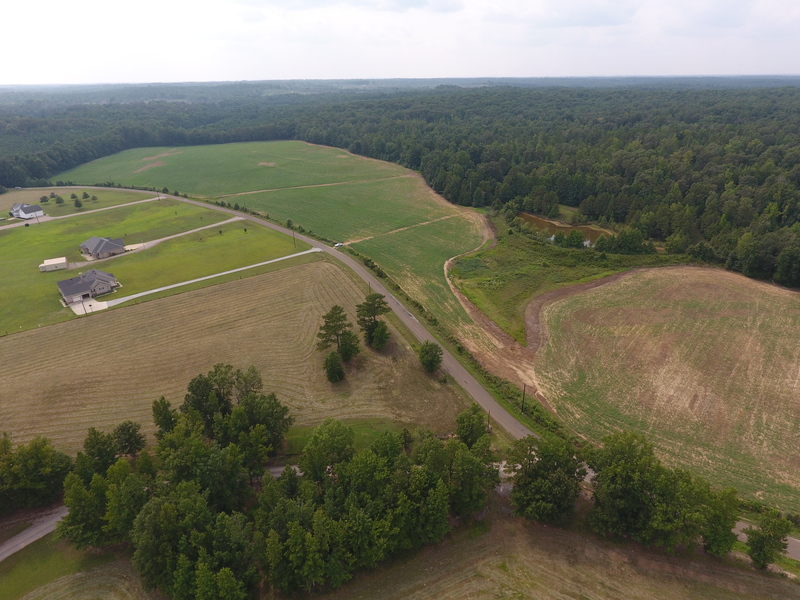 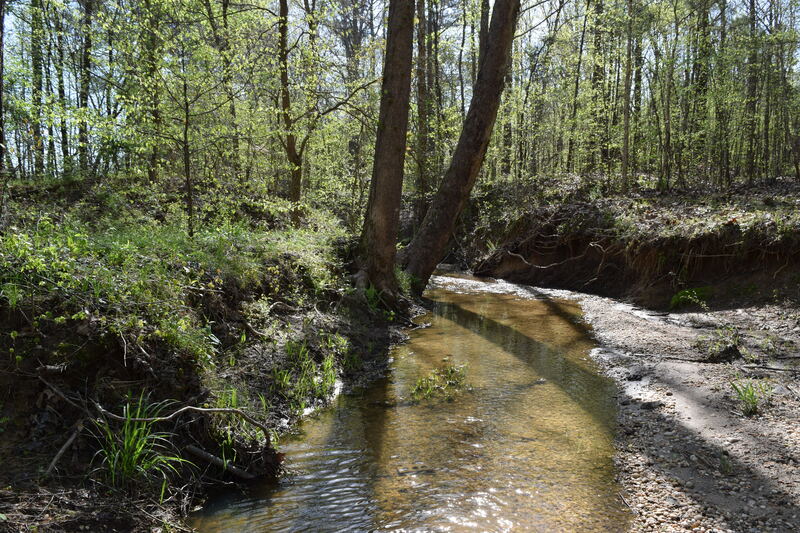 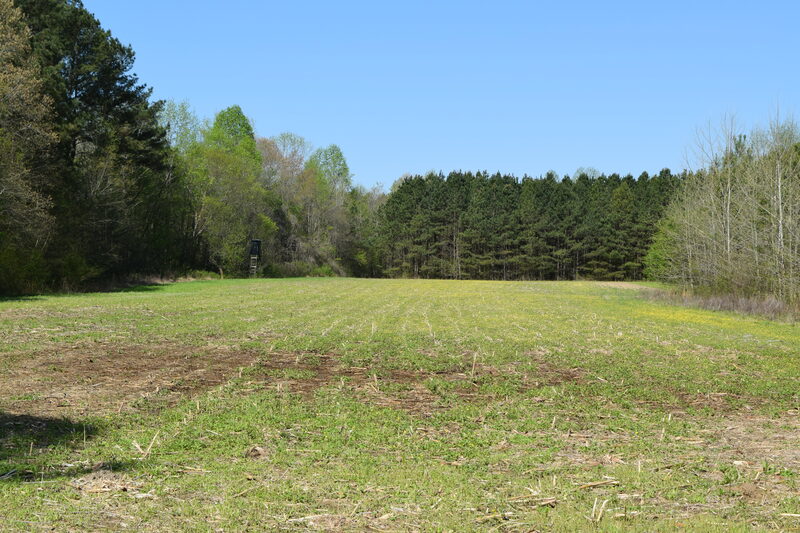 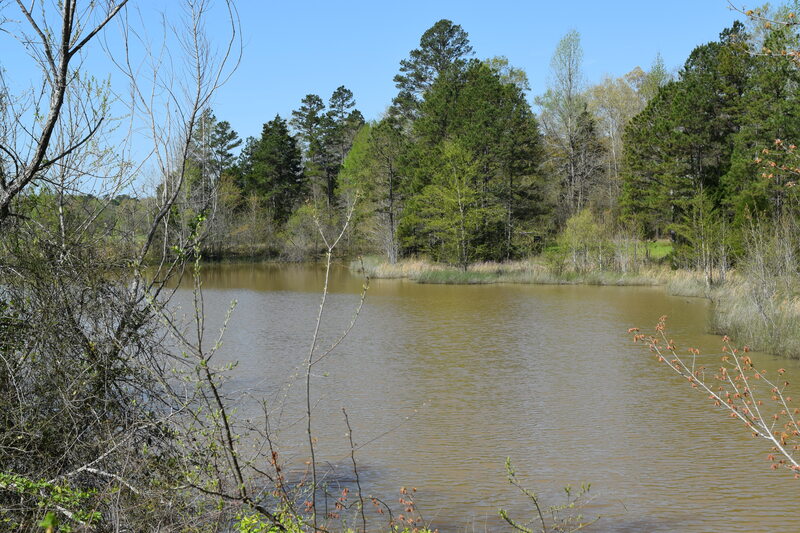 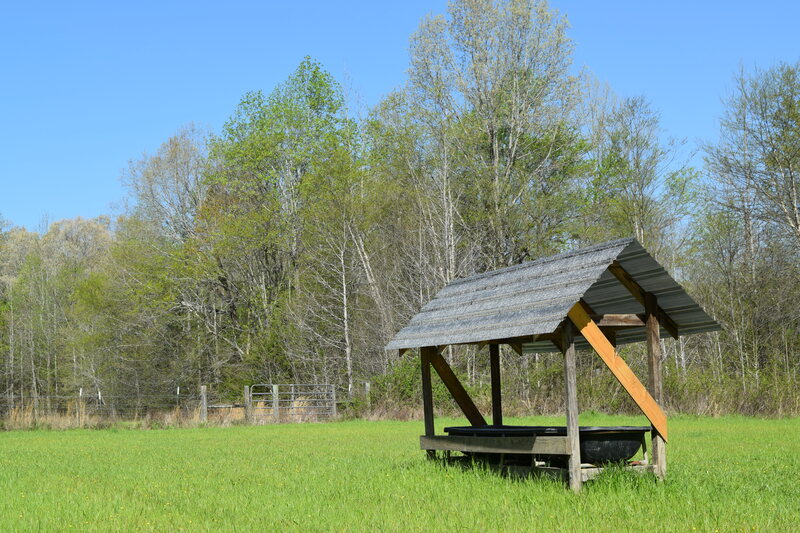 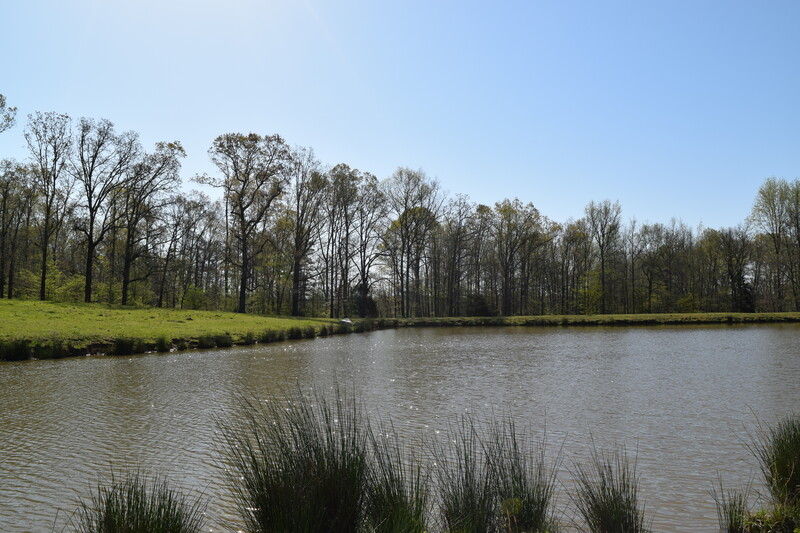 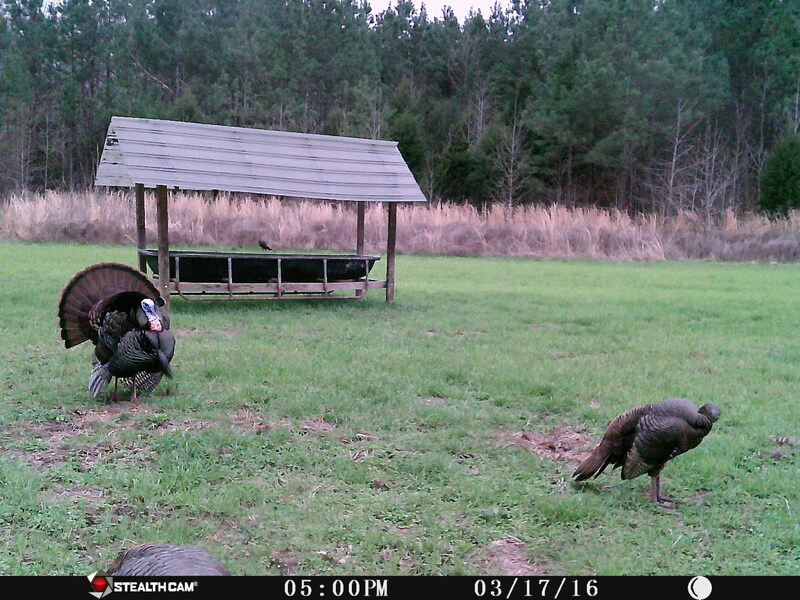 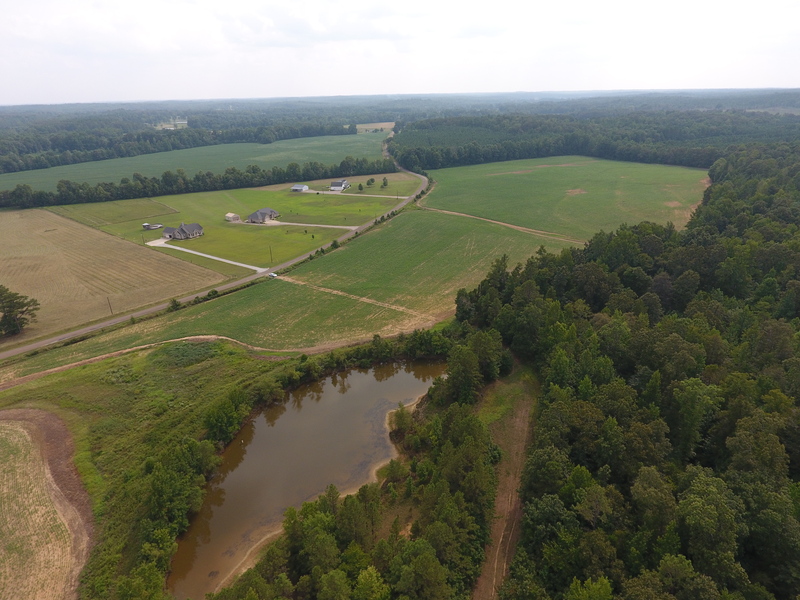 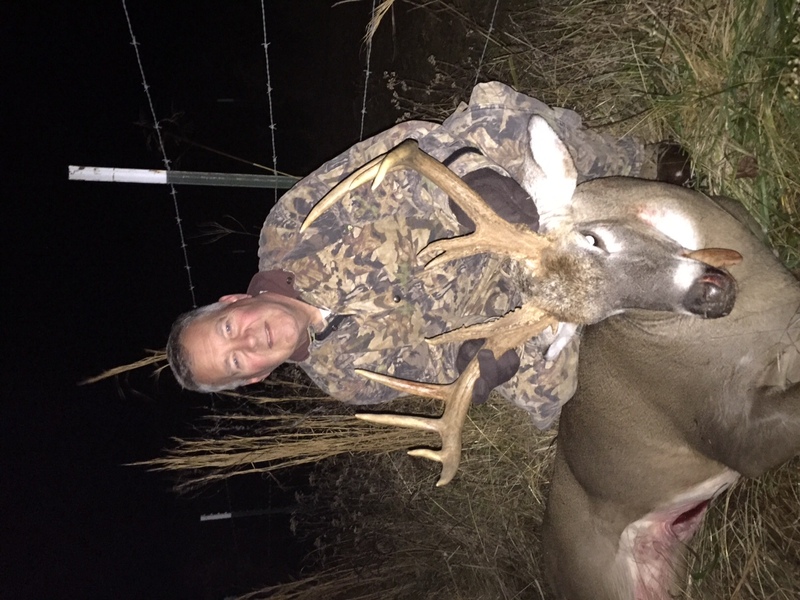 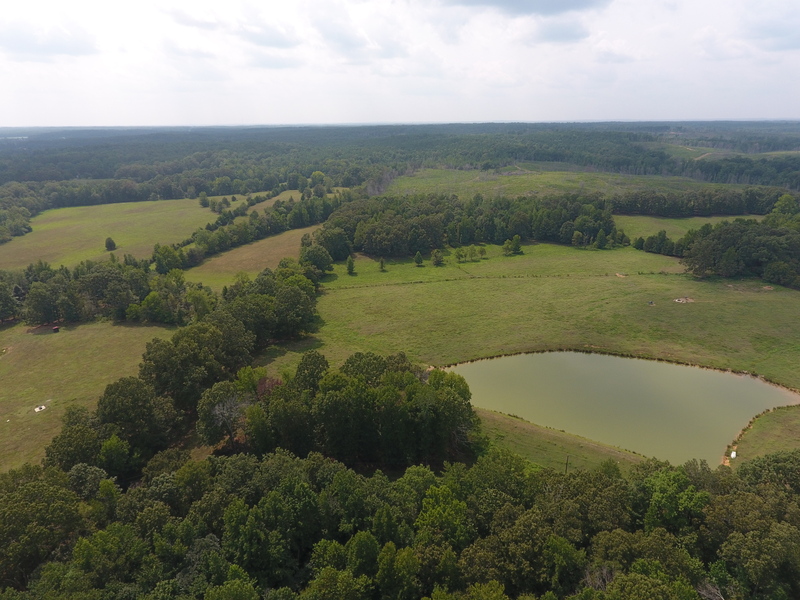 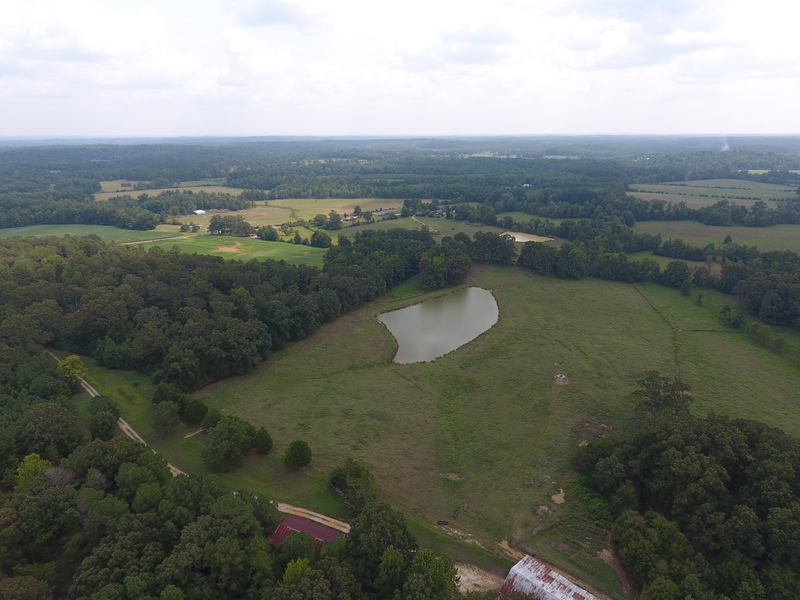 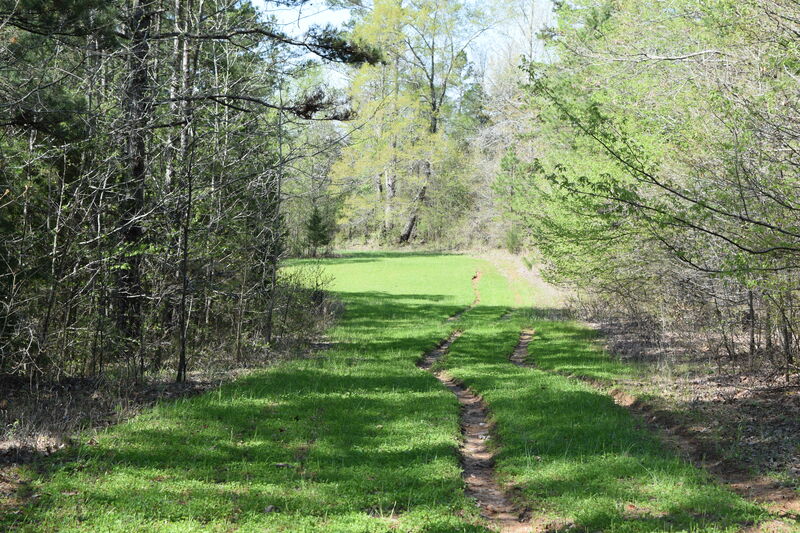 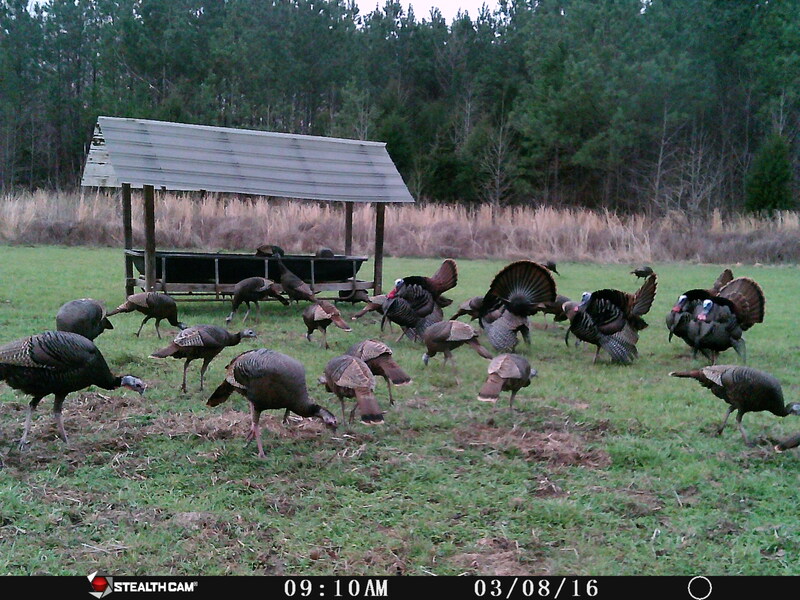 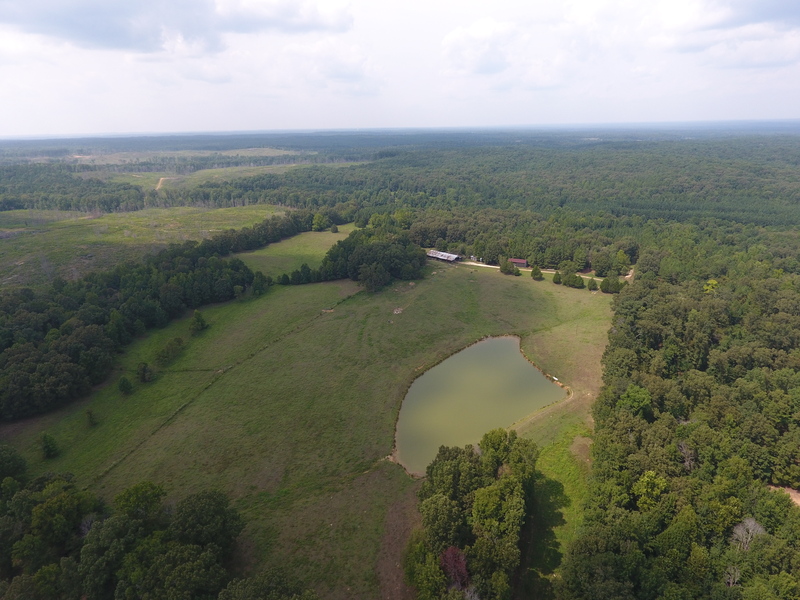 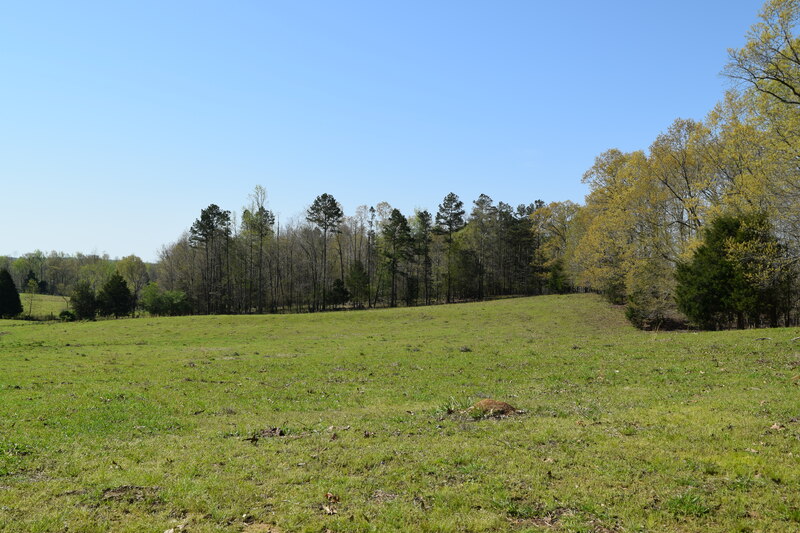 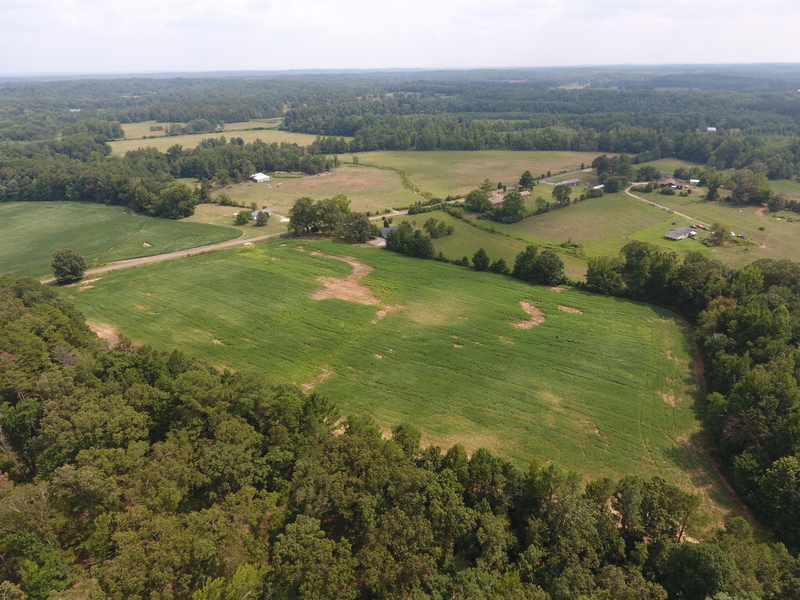 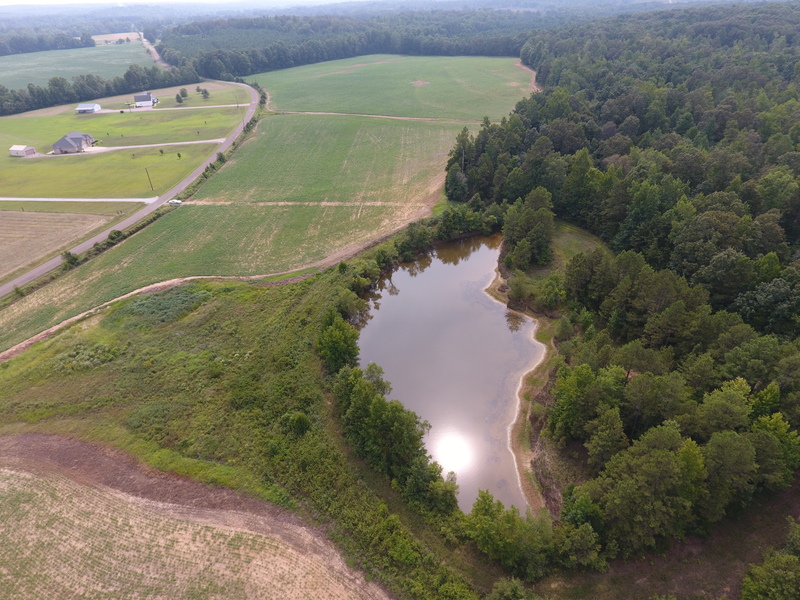 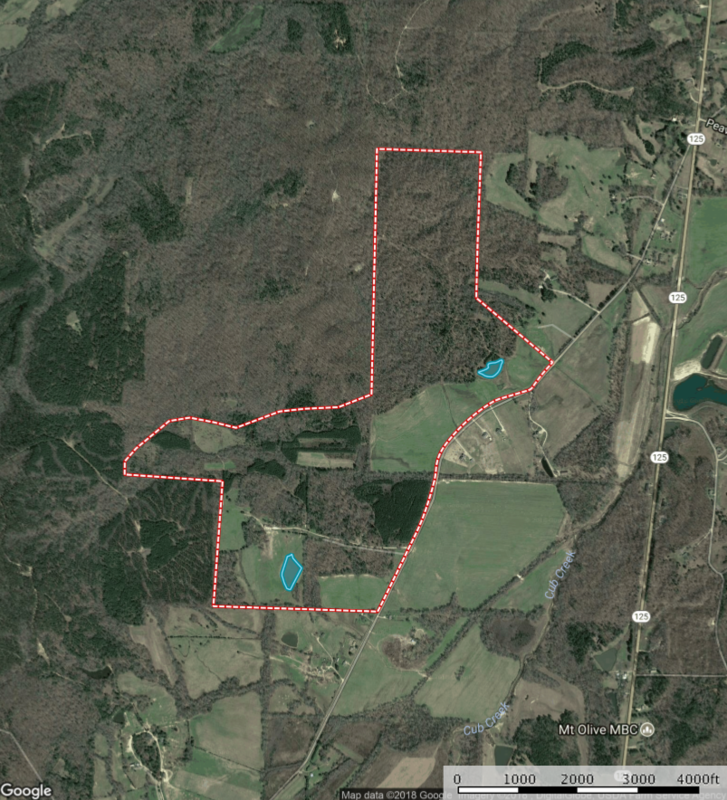 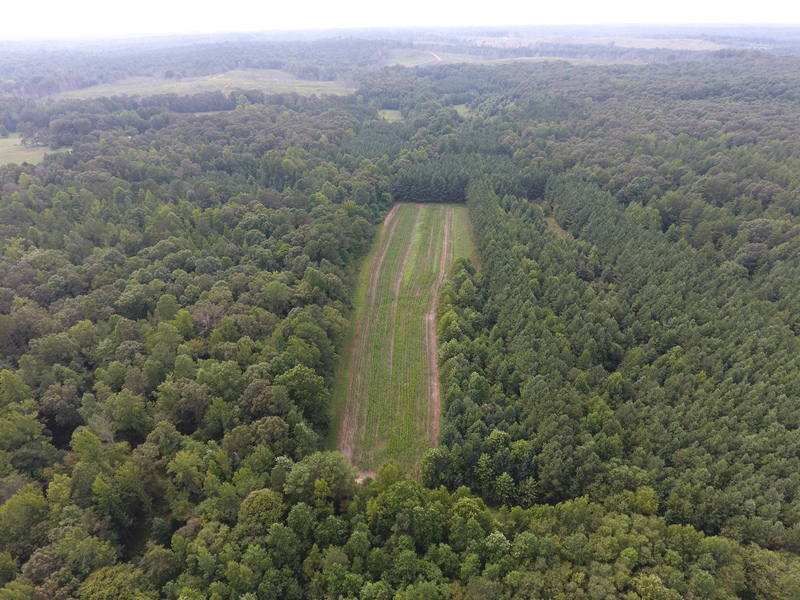 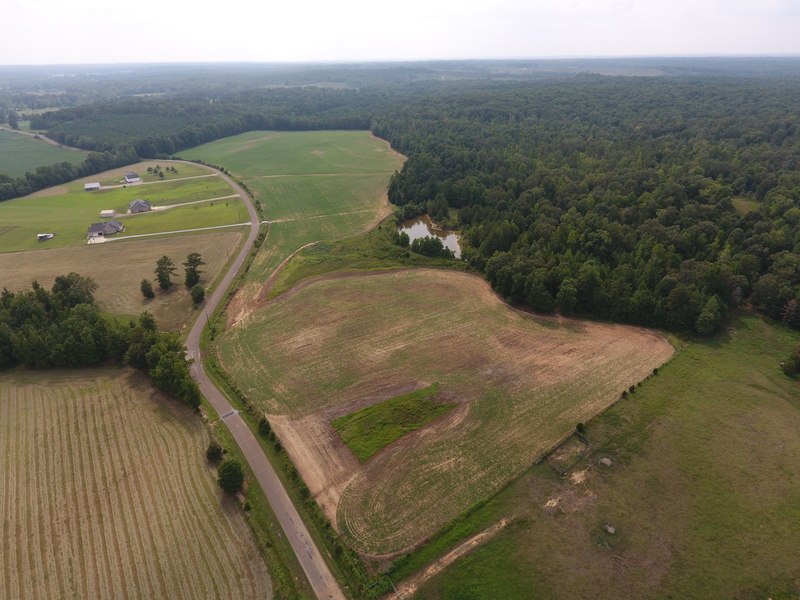 A great recreational property with a spring fed creek, timber, pasture, row crop, and several beautiful ponds for fishing. 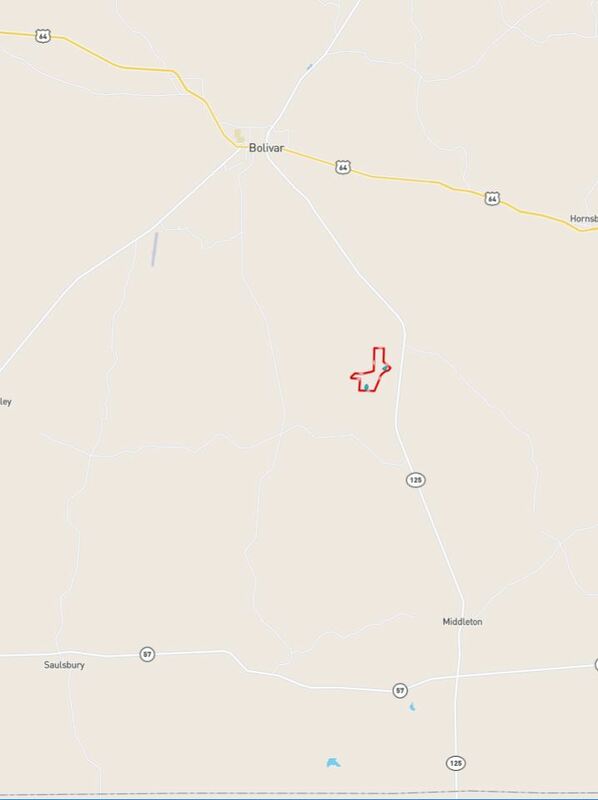 Located between Bolivar and Middleton in an awesome neighborhood. 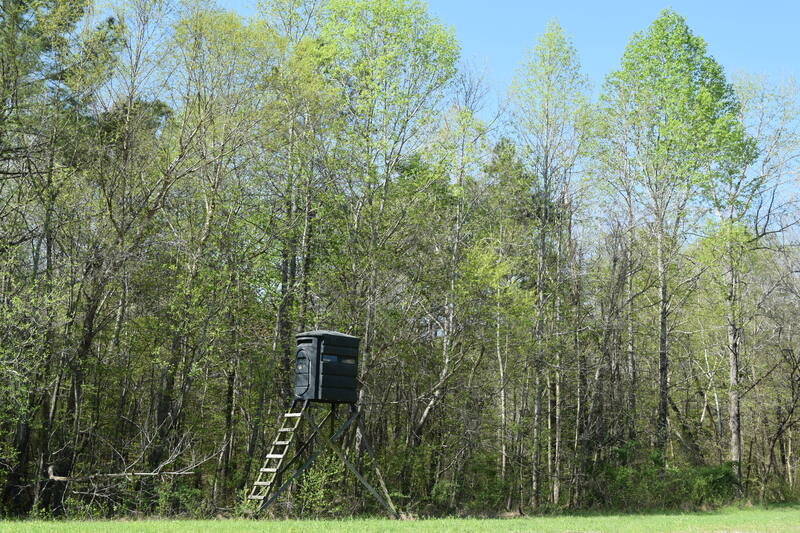 Loaded with trophy deer and turkeys. 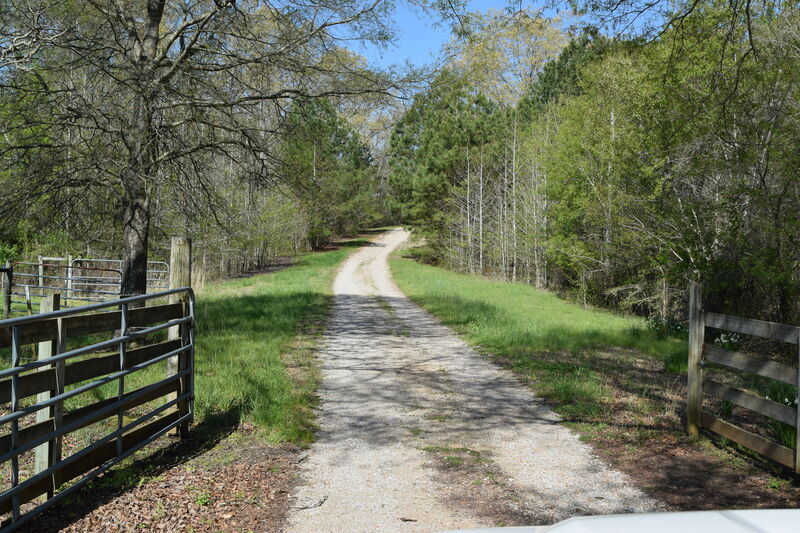 Property is being offered turn key. 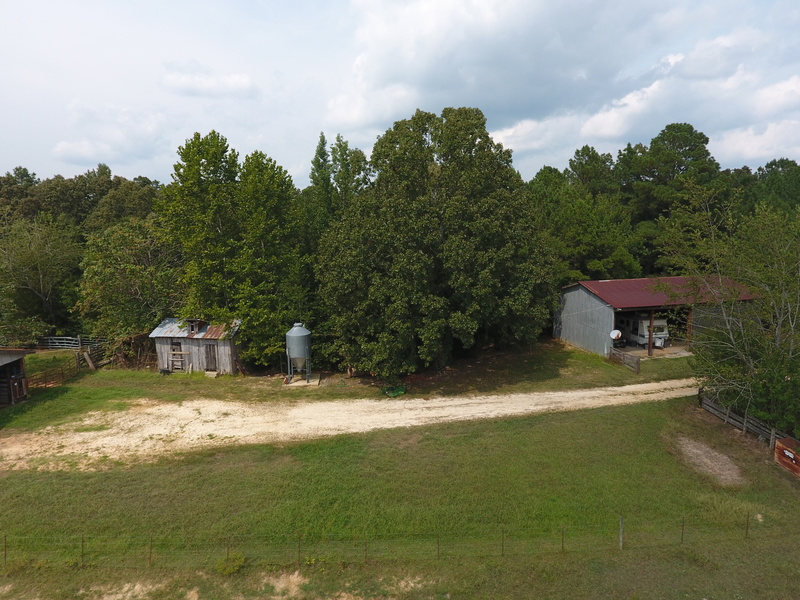 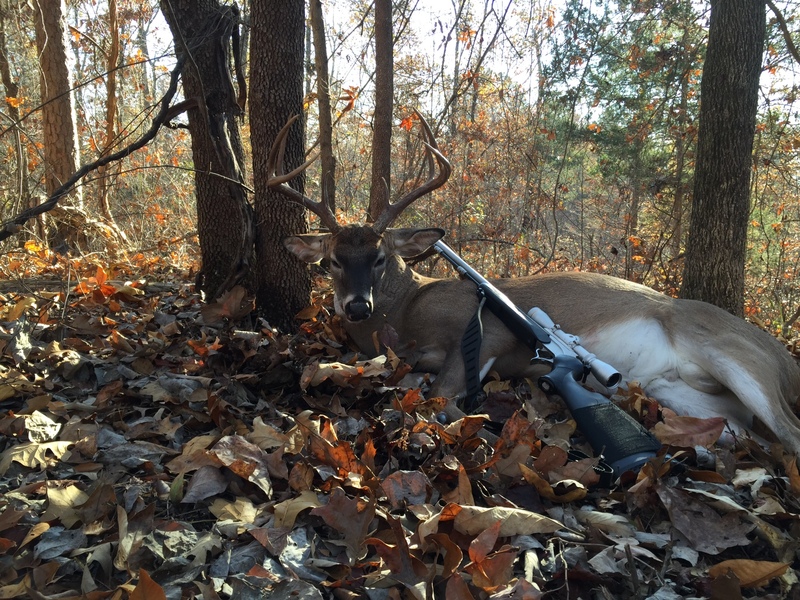 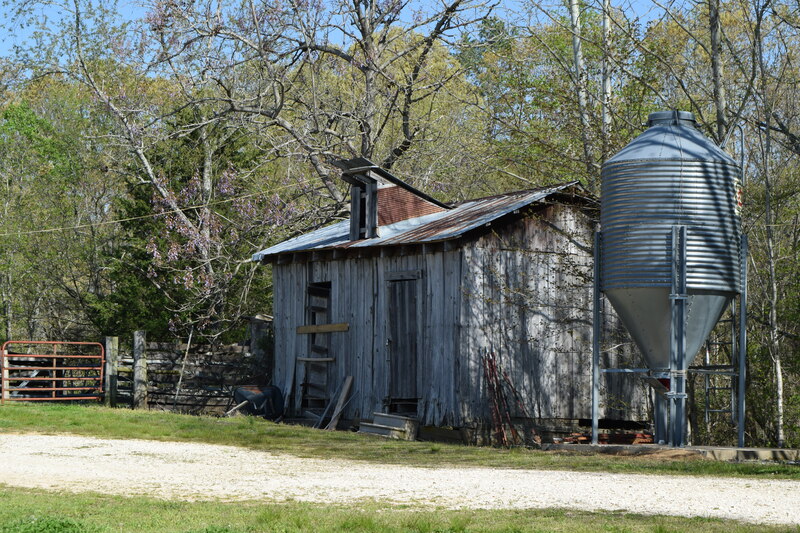 Several barns, camper and deer stands included in the price. 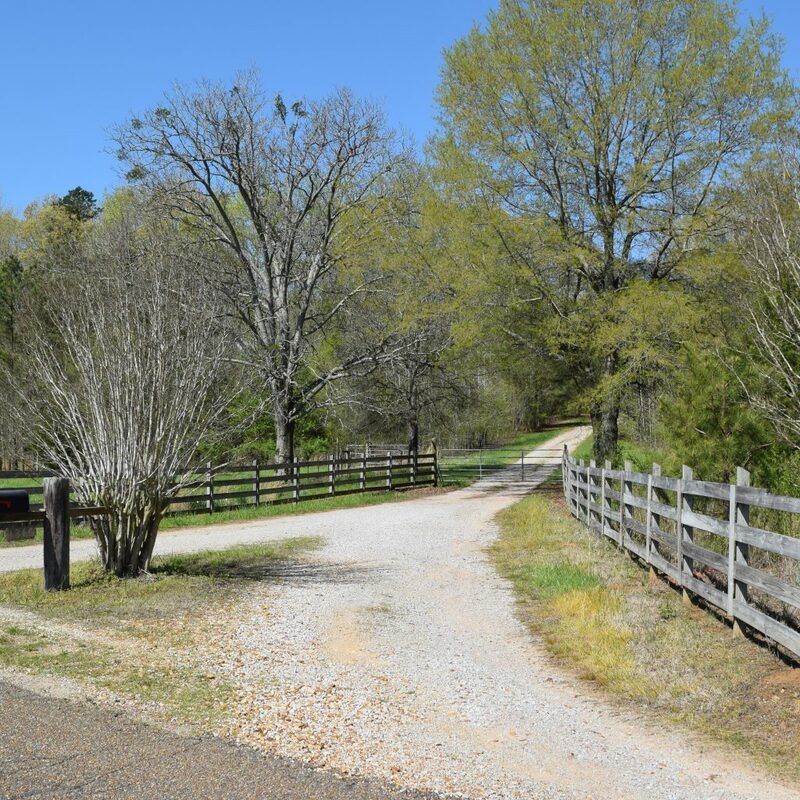 The entire farm is fenced with a tremendous interior road system. 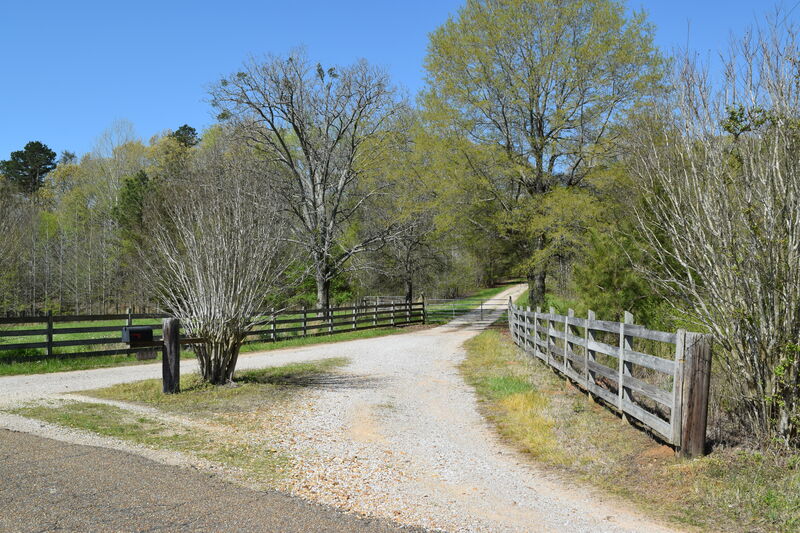 Truly a special property that you must see to appreciate.